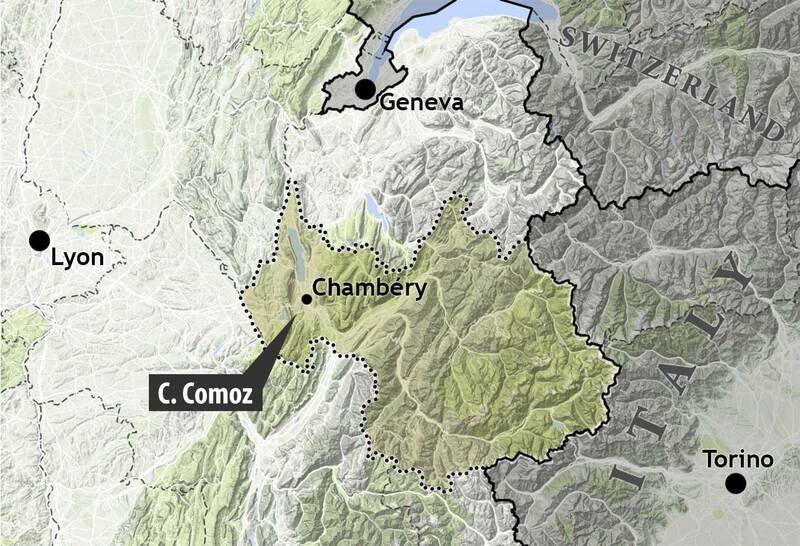 The house of Comoz was established in 1856 by Jean-Pierre Comoz, becoming the second vermouthier of Chambéry after Dolin (where Jean-Pierre had been previously employed). 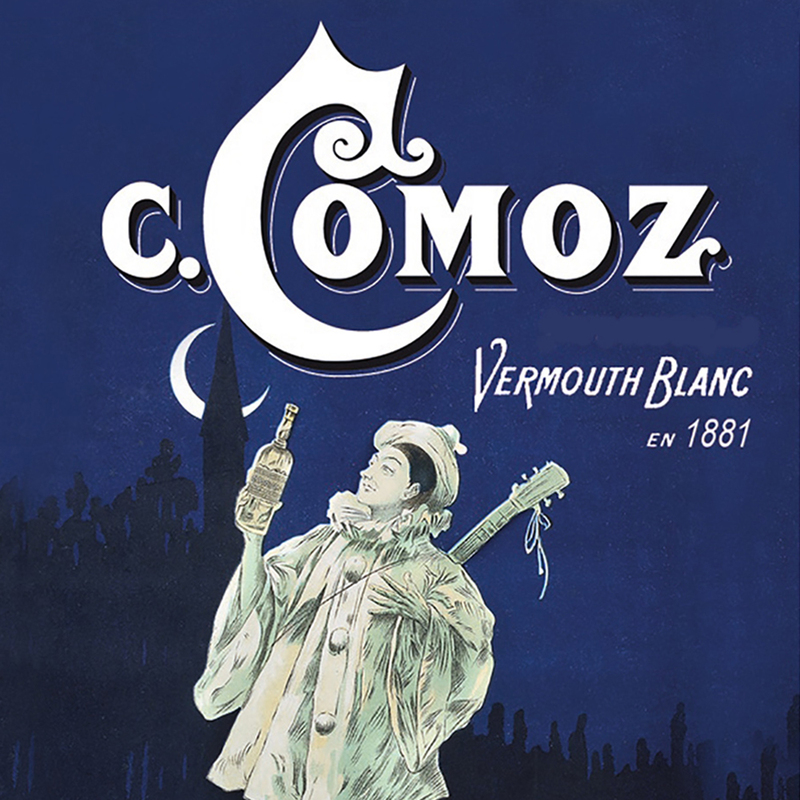 In 1881, under the leadership of the son Claudius Comoz, the house changed its production process of pale vermouth and introduced the type ‘Vermouth Blanc.’ By the 1930s, when the Tribunal de Chambéry applied for an appellation for its vermouth, Noël Comoz (the grandson) had risen to the president of the Union of Vermouthiers. 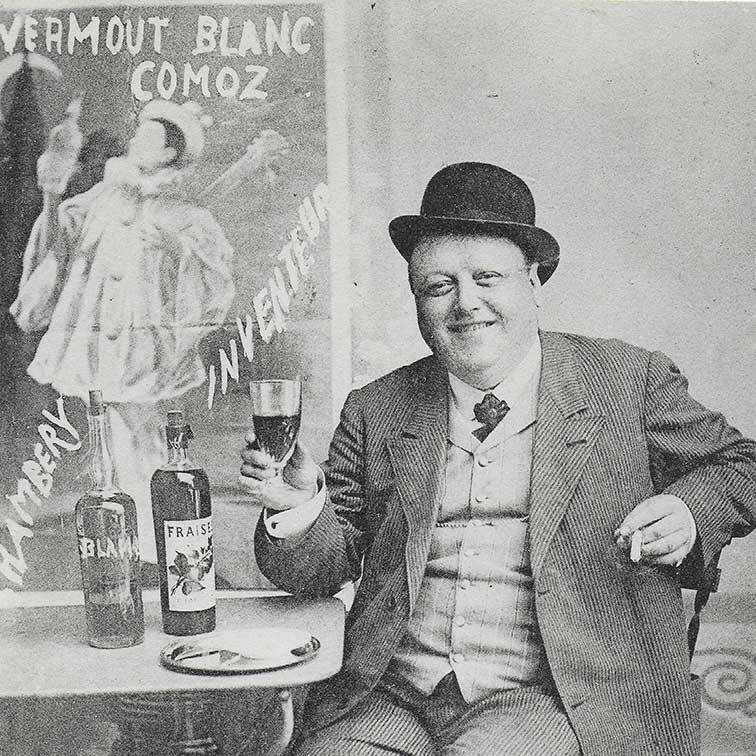 The house declined along with the vermouth category in the late 20th century, closing its own operations in 1981. Production continued under contract for almost 20 years until disappearing completely by the year 2000. Today, the original recipe is produced by Dolin et Cie.